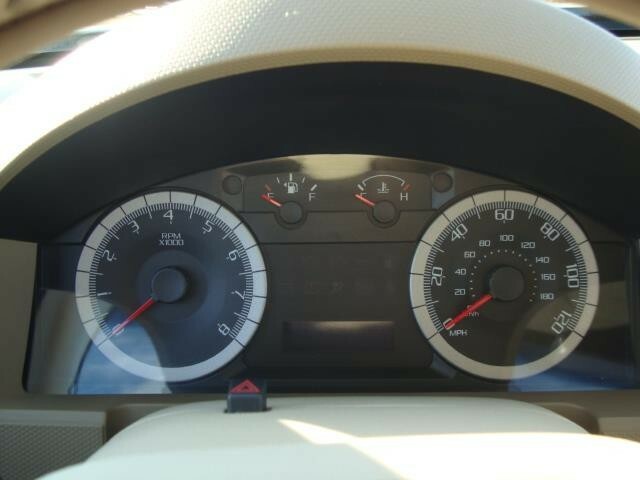 Has Miles, but You would Never Know It by the Overall Condition!! 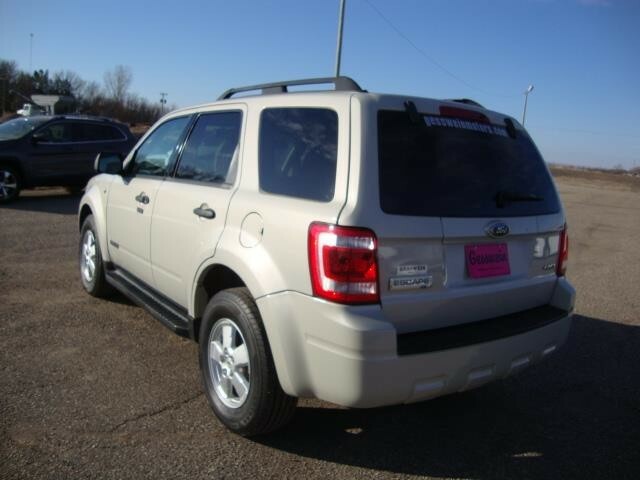 Very Affordable Four Wheel Drive!! 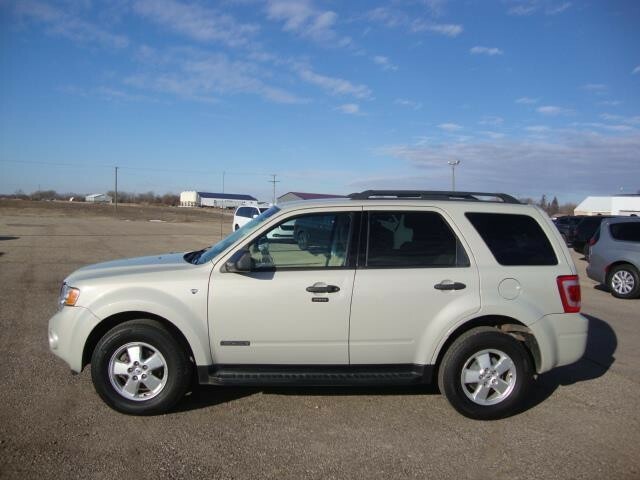 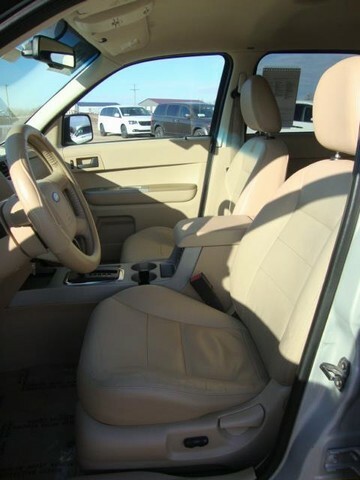 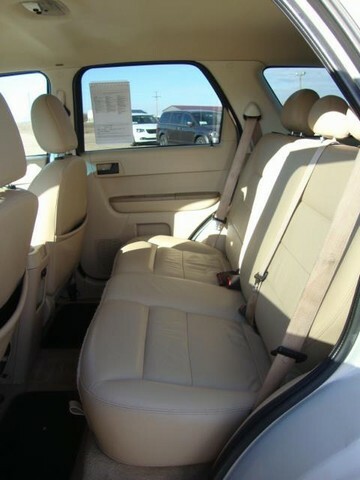 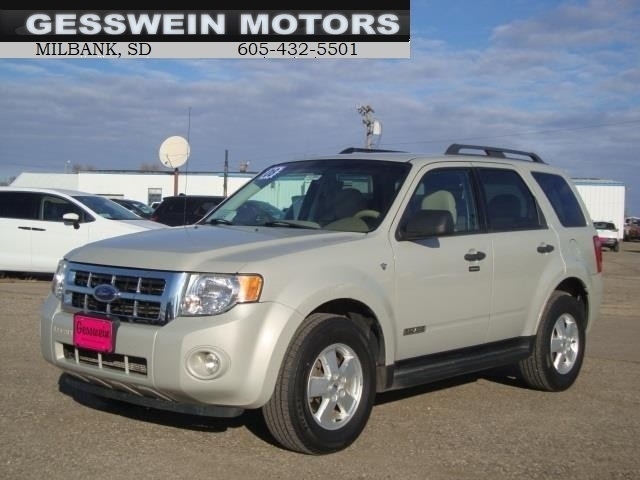 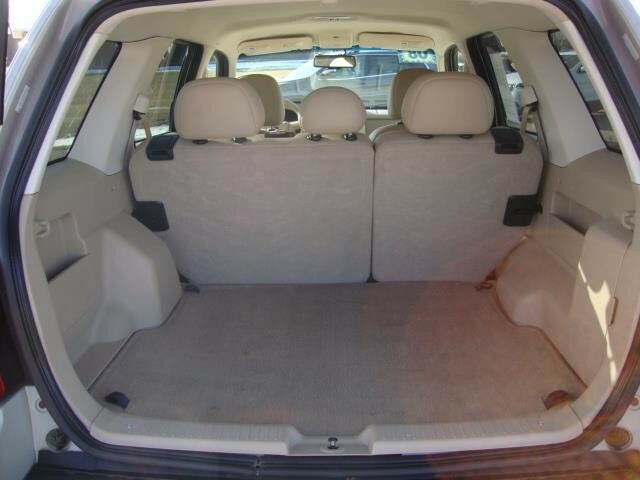 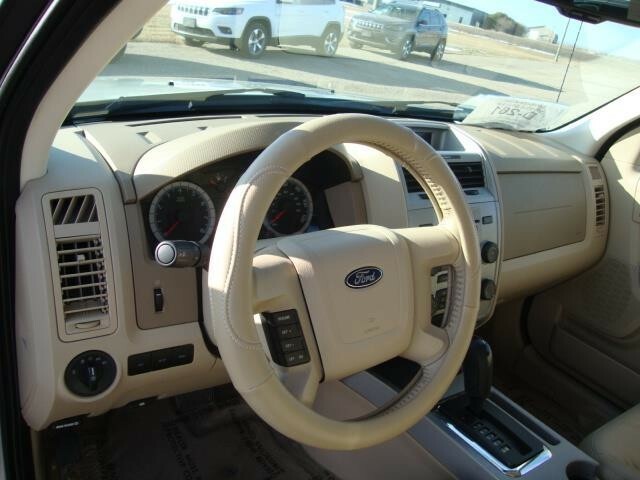 Hello, I would like more information about the 2008 Ford Escape, stock# U13590. 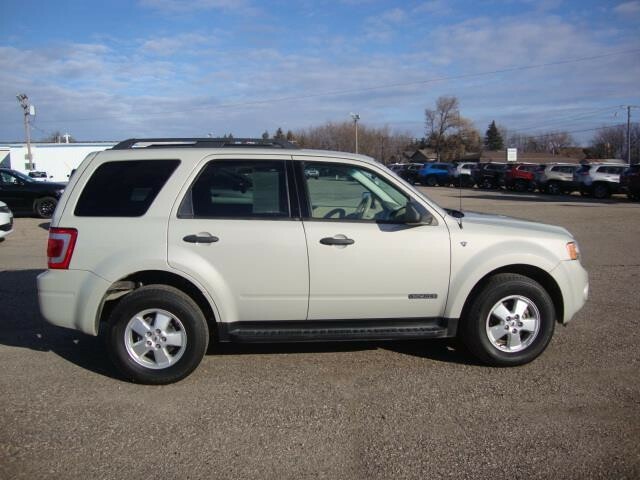 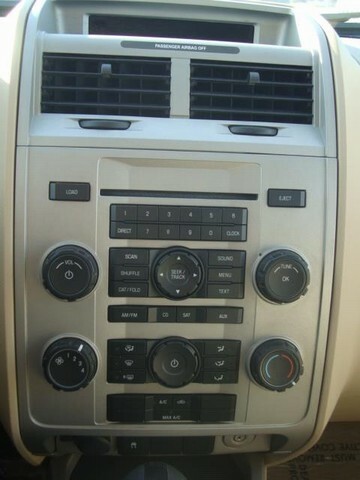 Hello, I would like to see more pictures of the 2008 Ford Escape, stock# U13590.